The must-attend event for NY Yeshiva decision-makers. Back for our second year at a new, larger location! More exhibits. More Parking. More networking. More insights. complex issues you face daily. 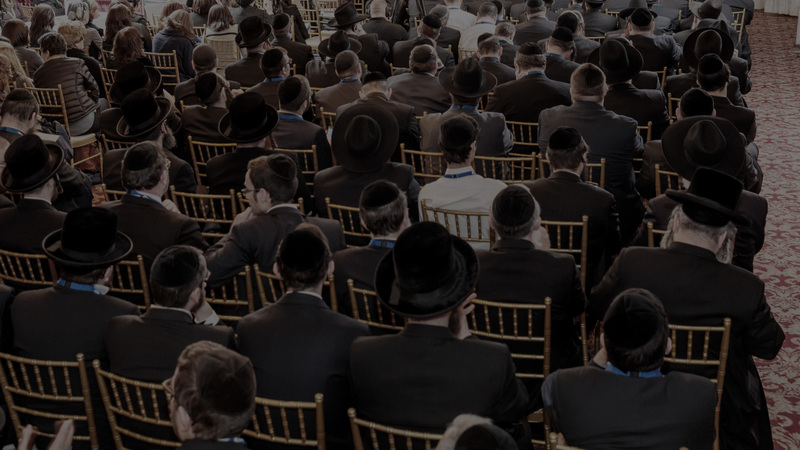 Featuring 10 sessions with 2 parallel tracks, the Yeshiva Summit is a one-day event geared to preschool, elementary, and high school Yeshivos, Bais Yaakovs and Day Schools. Receive thousands of dollars worth of guidance - from government officials, leading attorneys, and professionals in the field. 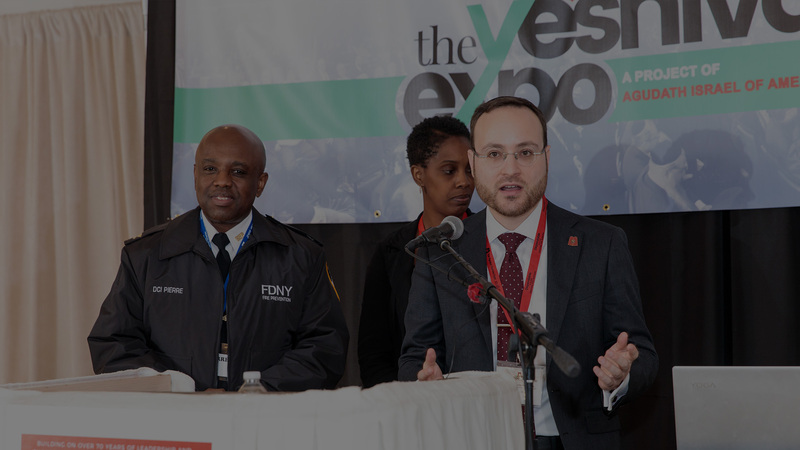 Are you a vendor catering to yeshivos? 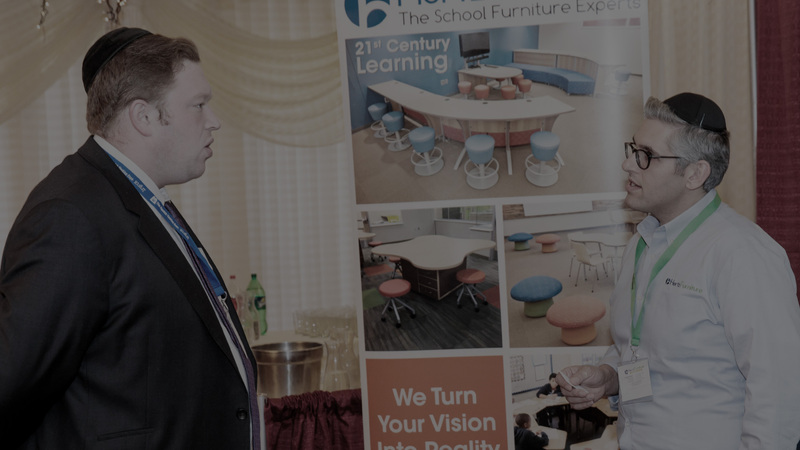 Display your offerings or secure a directory listing at a conference full of savvy decision-makers seeking information. A worthwhile investment. I certainly hope this will be the first of many such events. The respect and courtesy showed to Agudah employees by the New York State Education Department was unbelievable. We were reminded, yet again, how crucial Agudas Yisroel is to all of Klal Yisroel, and especially our Yeshivos and Bais Yaakovs. An event like this… we are amazed and impressed at what Agudah has done and continues to do. A very informative day - I especially enjoyed the networking and the vendors. My principals gained a lot today. Everything presented was very clear. The only problem with two concurrent sessions is that I couldn't be in two places at once! The event was synchronized, professional and impressive. Was nice to meet government officials - effective! Really true - no fluff! Great idea to do this! The webinars scattered throughout the year are also nice, but this is better since I can get everything done in one day. Leadership - Nature or Nurture? Centrally located in Queens, NY. The goal is maximum utility, minimum hassle. No overnight hotel stay or extended transportation required. Learn what you need. Get in, get out, get home. No fluff. 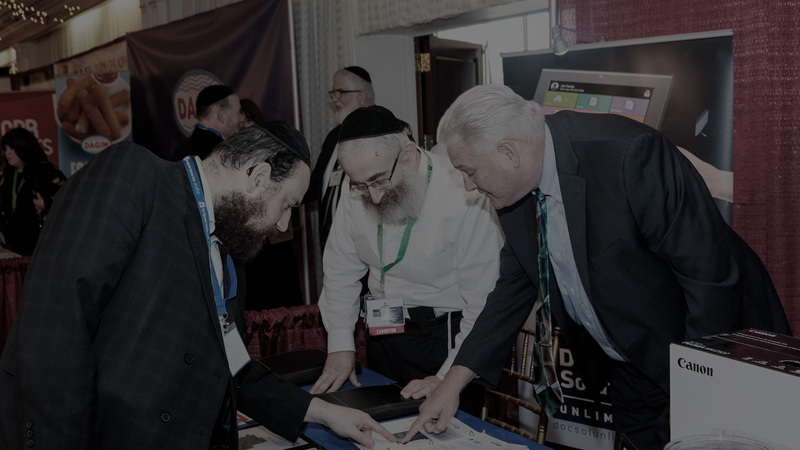 Agudas Yisroel wants to arm you with the information and knowledge you need to avoid costly mistakes and take advantage of valuable financial opportunities. 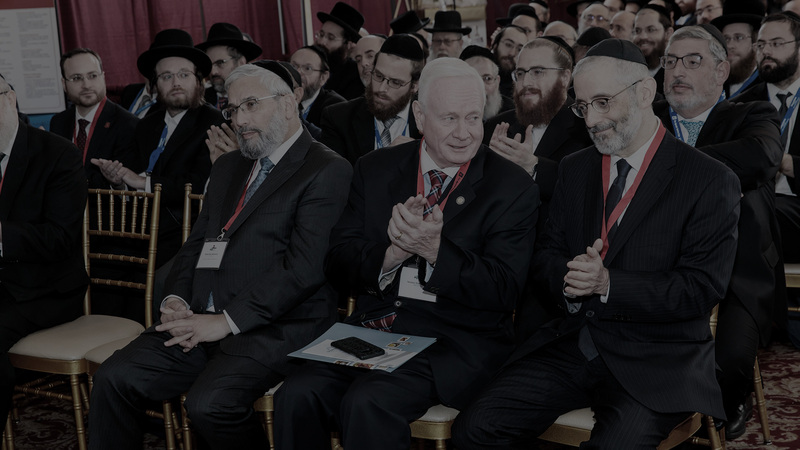 Thanks to Agudah's long-standing reputation as a yeshiva proponent, we can procure trainings by the government officials who administer the law, and leading professionals in each field. No need to pack food. Enjoy a light breakfast, all-day hors d'oeuvres, coffee, and refreshments, and buffet lunch, on us! 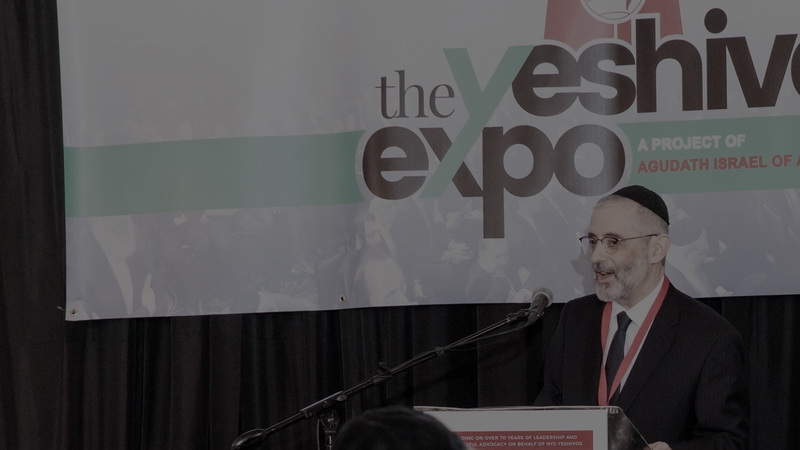 Gain access to an extensive vendor expo. Connect real-time with the most up-to-date services for yeshivos and day schools. Join like-minded individuals in the field. An uncommon opportunity to network with hundreds of your peers as well as dozens of government officials and thought-leaders. Registration fee includes access to all 10 sessions, the vendor showcase, training, Q&A, and all day food. Questions or suggestions about the Summit?